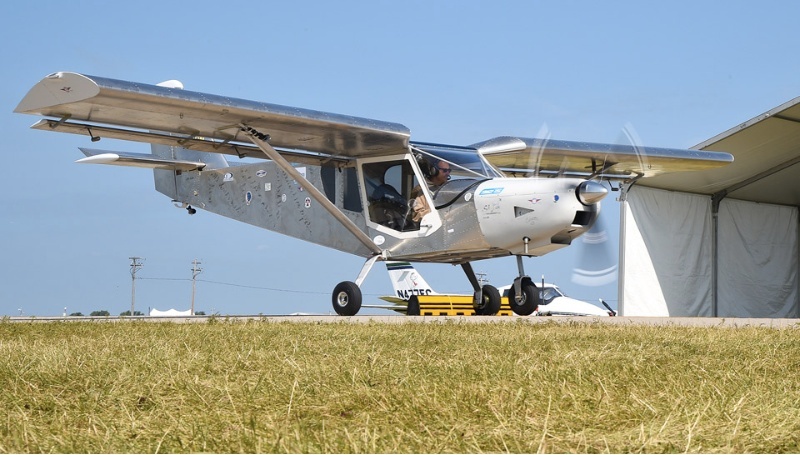 In this final UCAP Daily from OSH14, Jack and Jeb spend a few final minutes out on the grass beside Jeb's plane, recalling the events of this (mostly) great year at AirVenture 2014. 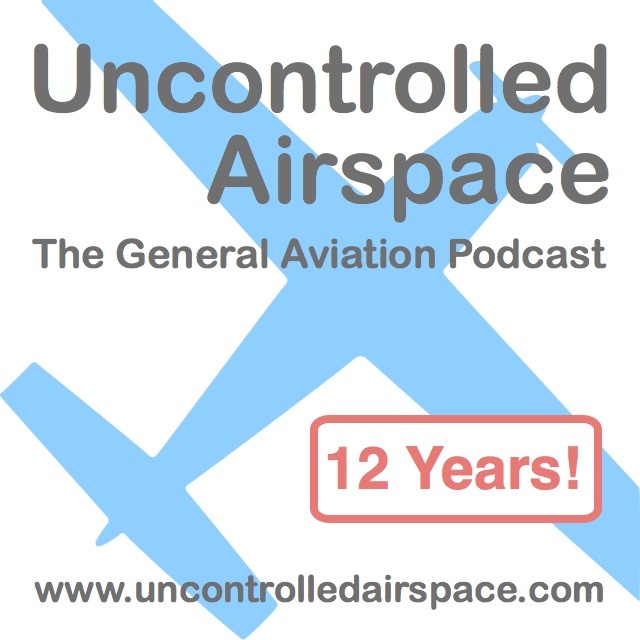 All this and more on the Uncontrolled Airspace General Aviation Podcast. Recorded August 4, 2014.